Conducting inventories is not such a common practice to all companies but would otherwise provide very useful information that may be a make or break situation for any company having issues in finances and cash flow. This in turn may or may not significantly lower the entry value for their trading stocks at the beginning of the new fiscal year. 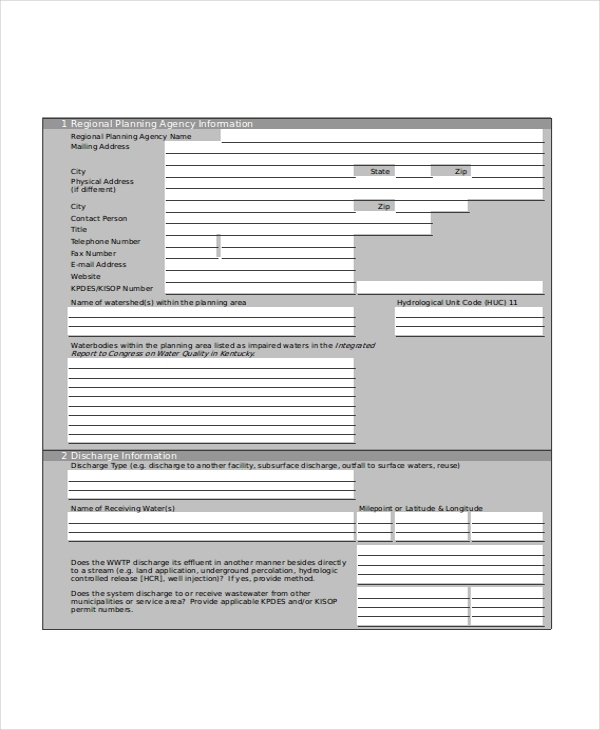 Physical inventory examples shown in the page provide added information regarding asset inventories or inventories. 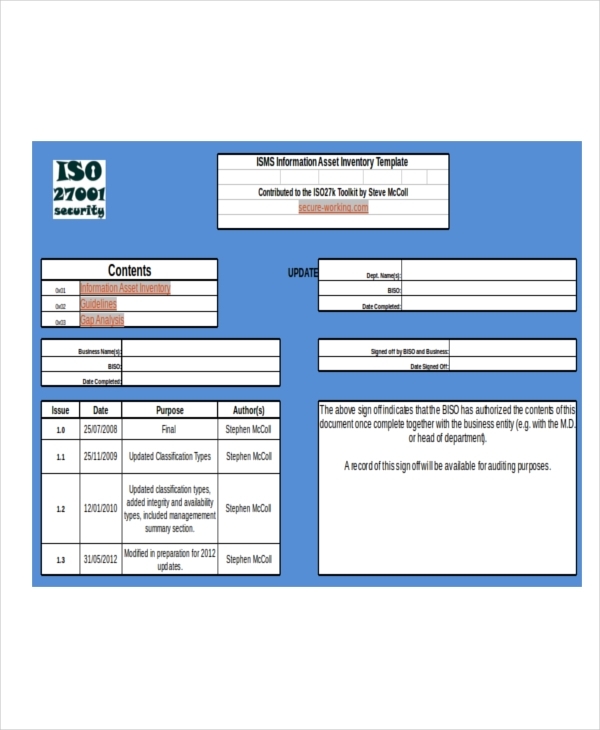 Scroll down to learn more about inventories and view other related examples of inventories to further assist you in the better understanding of inventories and how they are made. An asset inventory is basically an inventory listing of all items or equipment considered an asset to the company in terms of its use in the conduction of daily business activities or manufacture of products for the business. It includes any equipment or machinery that is used in the making of any product for sale. 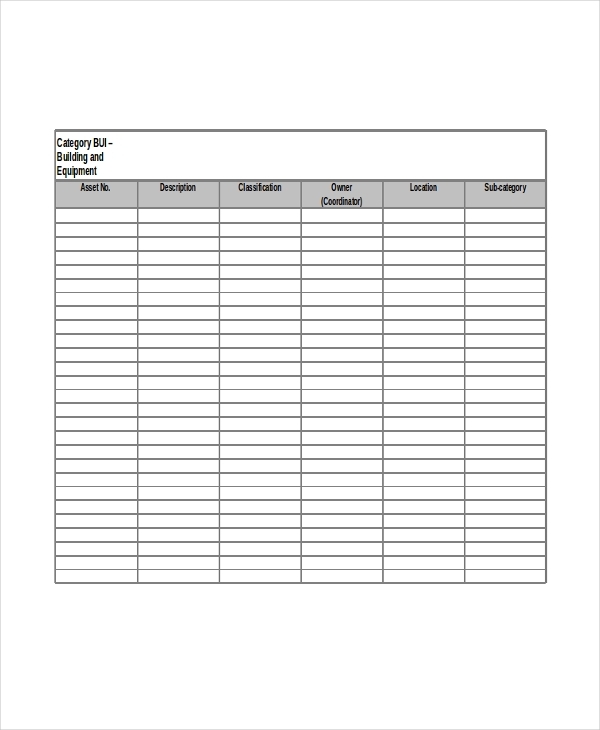 sample Inventory and product inventory examples shown in the page are there to assist you in further undertaking the task of making an inventory. Feel free to click on any download link button below any sample you like to gain access to that sample. Free inventory examples are on the page for you to download. Just click on the download link button beneath a sample to access the full file. What Is the Difference between an Inventory and an Asset? Simply put, inventories are the products sold to make a profit and assets are any equipment or machinery used to make, maintain, and sell the products. 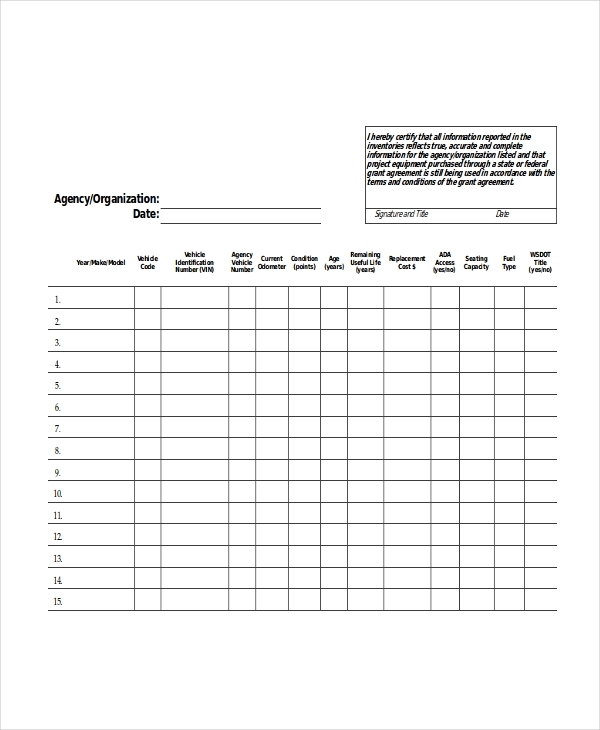 Inventory examples in doc and rental inventory examples are also found in the site. Just navigate back to the home page and search for the sample you like. All examples in the site are available for download by clicking on the download link button below a sample file. An inventory of assets helps a business track what they own and where they are currently located. An asset inventory helps identify assets quickly in case it needs to be transferred to another location where it would be more useful or beneficiary for the business. Asset inventories remind management which equipment needs to be repaired or maintained. Asset inventories which include property and buildings help manage decision makers how much of what are presently available and their worth to the business in general. 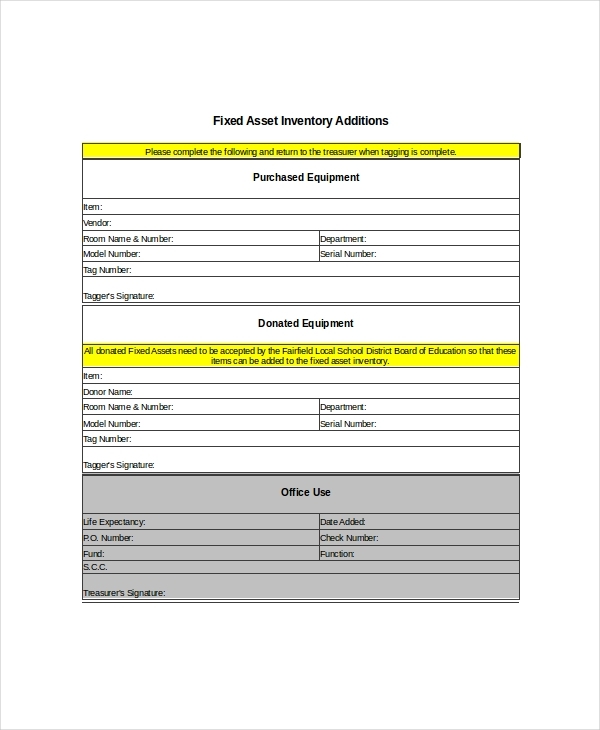 Inventory examples in PDF are shown in the page to provide you further with additional information regarding asset inventories. Feel free to browse through the page to view samples for clarity.